Make the most of your upcoming weekend by shopping to your heart’s desire. 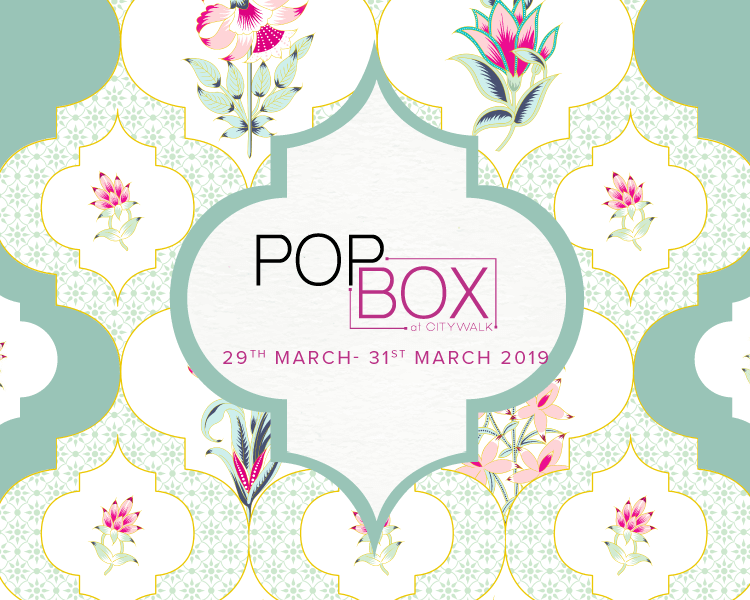 Select CITYWALK presents you the third edition of ‘The Pop Box’ from 29th – 31st March 2019. Be it enjoying the scrumptious delicacies at Ambrosia Desserts or shopping the best of jewellery items from Shilpi Goyal Jewellery, you have tons of things to do here. 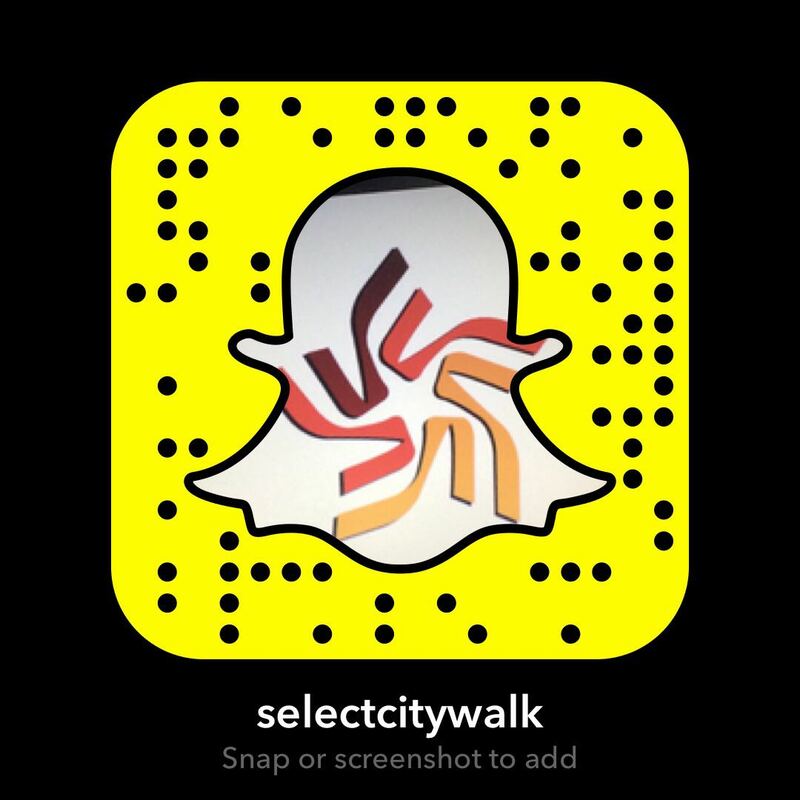 So come with your family and friends to experience the shopping fiesta like none other!